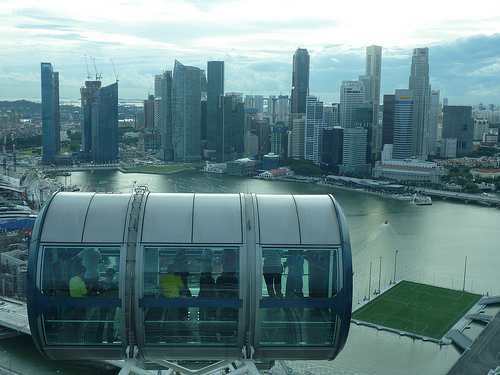 If you want to see the Singapore skyline from 165 metres high,?Singapore Flyer?can help you! 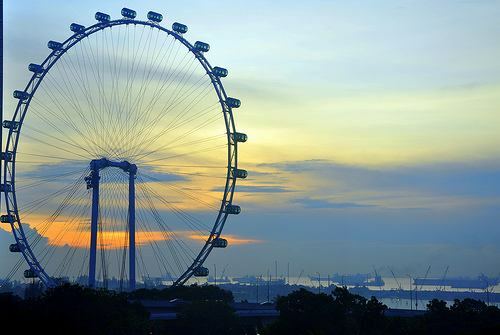 We have been to the Singapore Flyer a couple of times, and the scenery just blew us away? Maybe you have been to the London Eye, which is very much similar to the Flyer, which gives you a 360-degree view of the whole city. But we can assure you it can be a whole new experience for you.With that said, let us show you what you will ‘See’ there, and the awesome pictures you might take. Talking about the experiences on board Singapore Flyer, it’s really difficult to describe them with words?but it’s a lot easier (and better) to do it with photographs! And that’s probably what you’ll do if you’re on board the Flyer – taking photographs for the magnificent skyline of Singapore! 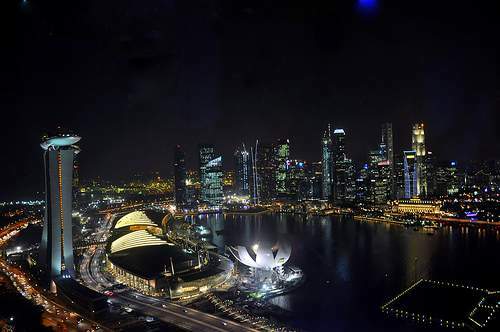 A ride, which lasts about 30 minutes, gives you a bird’s eye view of the Singapore’s?Central Business District. 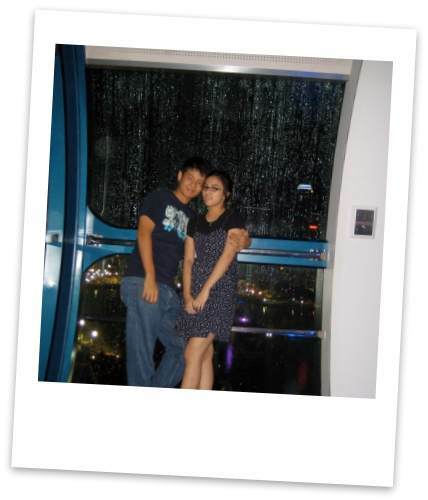 In July 2008, we went on our first flight on the Singapore Flyer. That time was just a few months after their opening. But we just couldn’t wait to see what’s fun over there! So we bought the tickets, and off we go! Other than just the amazing skyline, we were also fortunate to catch the National Day rehearsal on the floating platform, from a hundred metres high! 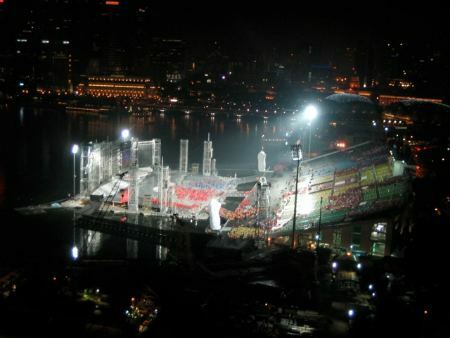 Then, the rehearsal had just ended with the fireworks – we caught them with our own eyes! But sadly, we didn’t manage to catch in our cameras. We were just too engrossed with the fireworks which seemed to blast it in the sky, right beside us. If you catch the fireworks on air, do share it with everyone here, okay? This gave us freedom to move freely, and also got some self-timed shots too! 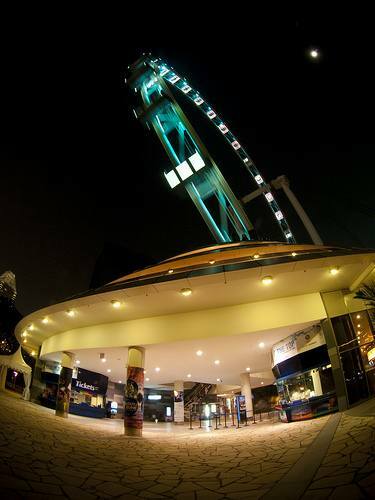 Other than taking a ride, the Singapore Flyer is also a fun hangout and gathering location with our friends. That is then we realized that the Flyer itself is ‘photogenic’ too! We took this during the?day. Do you know that the capsules glow in the?dark. This was taken when I ran pass it during my 21km marathon run at 5.45am early in the morning. 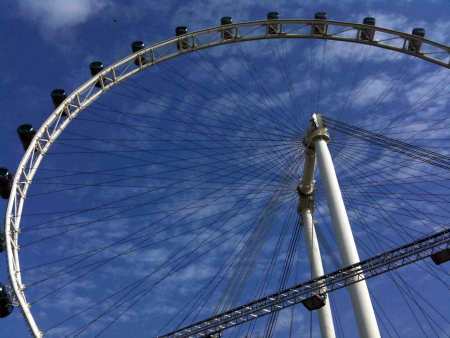 Below are some of the professionally taken photographs of the Singapore Flyer. *Child under 3 years old enjoy free ride. **Senior rates apply to Singapore and Permanent Residents aged 60 years or older only. There might be discounts and packages on special occasions. 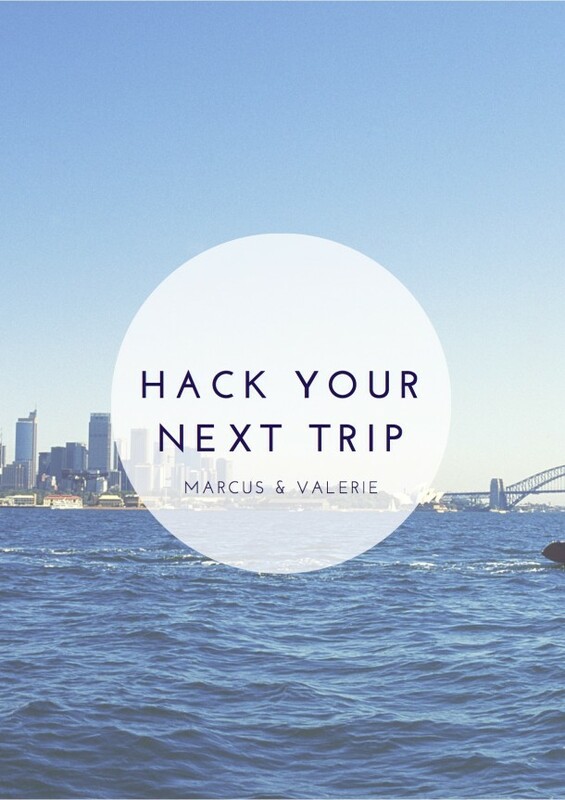 Get all the details, and buy your tickets online?here! Alight at?Promenade Station, take?Exit A?and look out for blue pedestrian signs to Singapore Flyer. Flag down at any part of Singapore, and ask the driver to send you to Singapore Flyer at Raffles Avenue. Alight at taxi stand. Public buses?106,?111?and?113?will take you to Temasek Avenue. 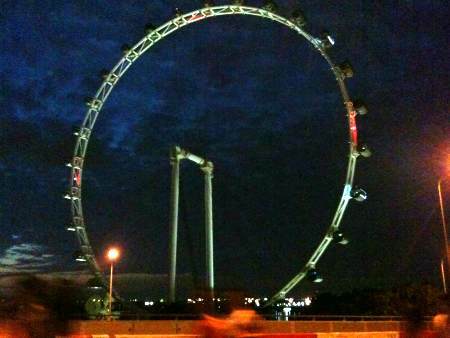 Singapore Flyer is just across the road. You can water taxi at various points of attractions and they will bring you to and fro the Flyer. 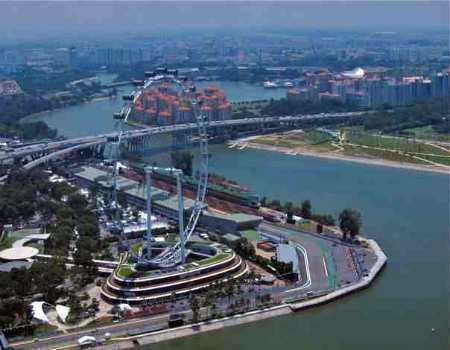 How’s your ride on the Singapore Flyer? 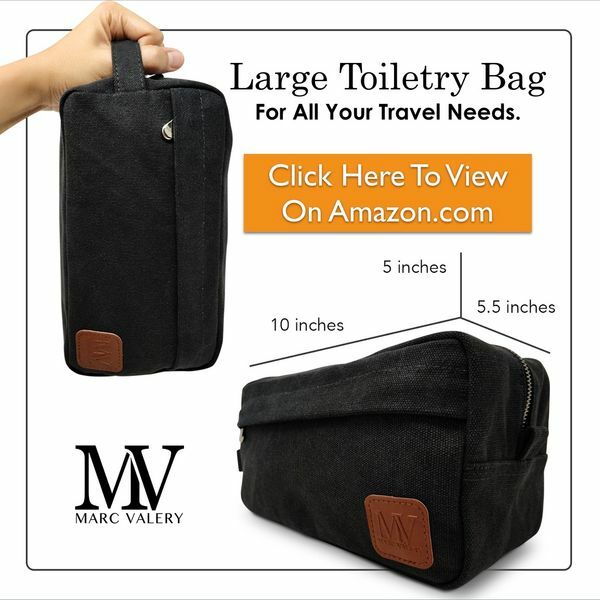 Share with ur your experiences in the comments below! 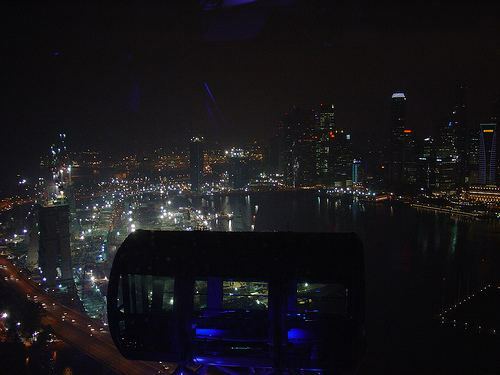 I have flown the Singapore Flyer this February when I was on an official tour. I still remember how long I had to wait since it was a Sunday and the whole city had gathered there. Though waiting was frustrating, I found it worth once the Flyer started. The gorgeous view of the Singapore Skyline took my breadth away. When the capsule reached the top, I felt like being on the top of the world. For me, it was the most pleasurable experience of my life. Hi Aashi! 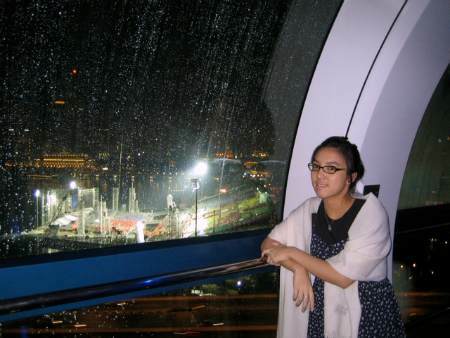 Great that you enjoyed your stay in Singapore, and your visit of the Singapore Flyer. 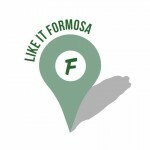 Have a great time here!